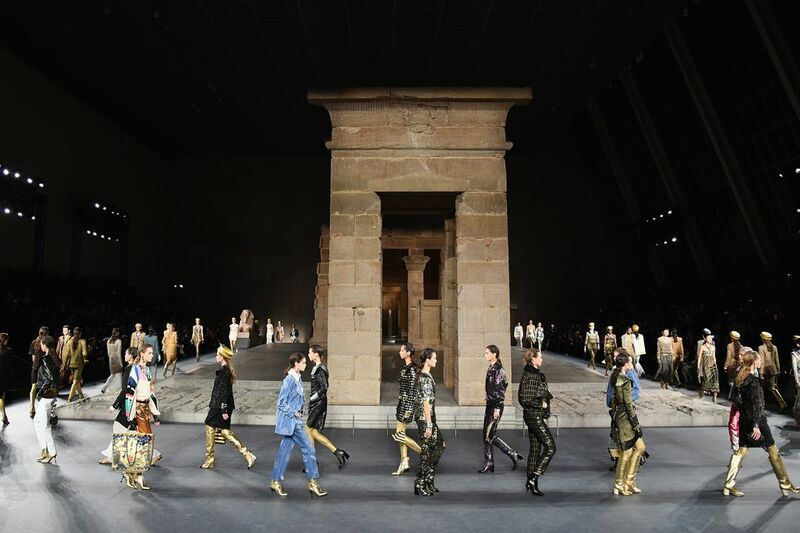 Everyone knows Chanel’s creative director, Karl Lagerfeld is a wizard when it comes to staging jet-setting yet an unforgettable show. 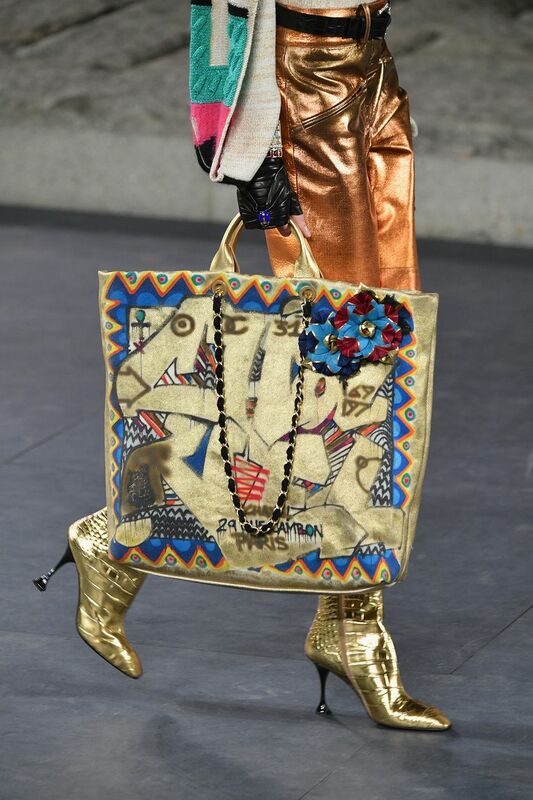 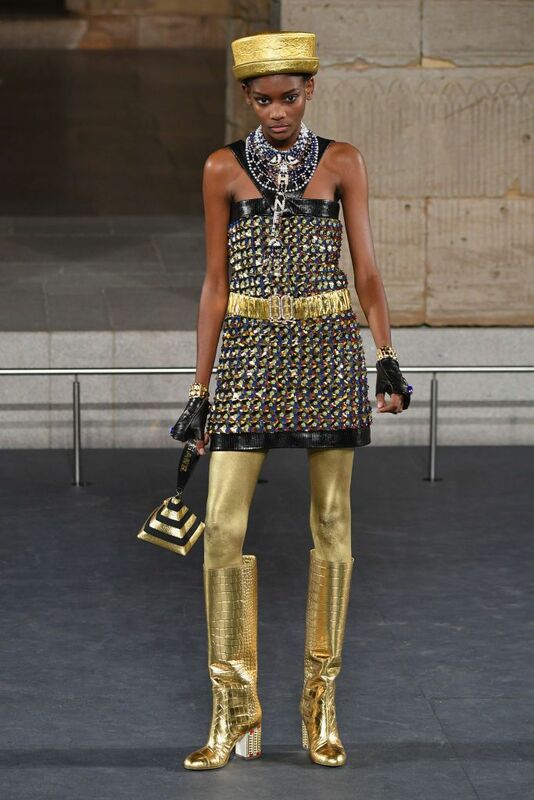 After many years of jumping from one different city to the other, Lagerfeld took its latest Metiers d’Art collection for a magical show in New York, marking its first show in the city in over a decade. 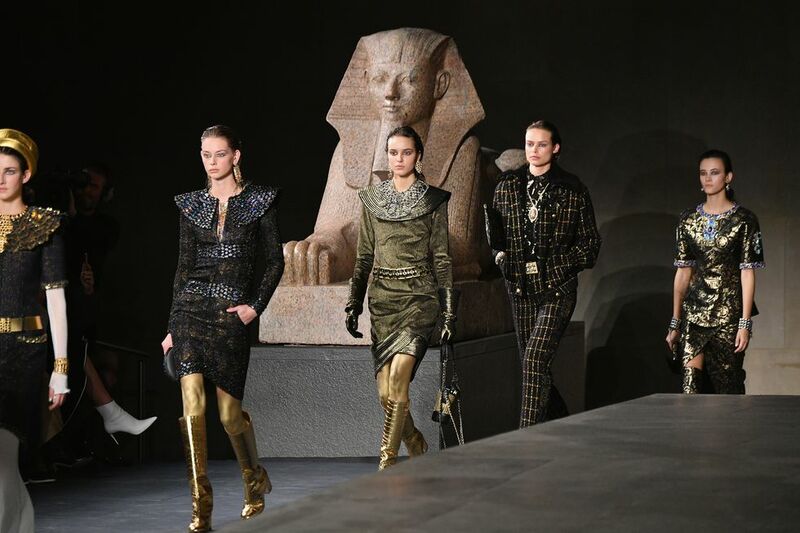 Taking place at the Upper East Side of Metropolitan Museum of Art on Tuesday night, the runway was a pure inspiration from ancient Egypt with a giant Met’s Temple of Dendur serving as the backdrop. 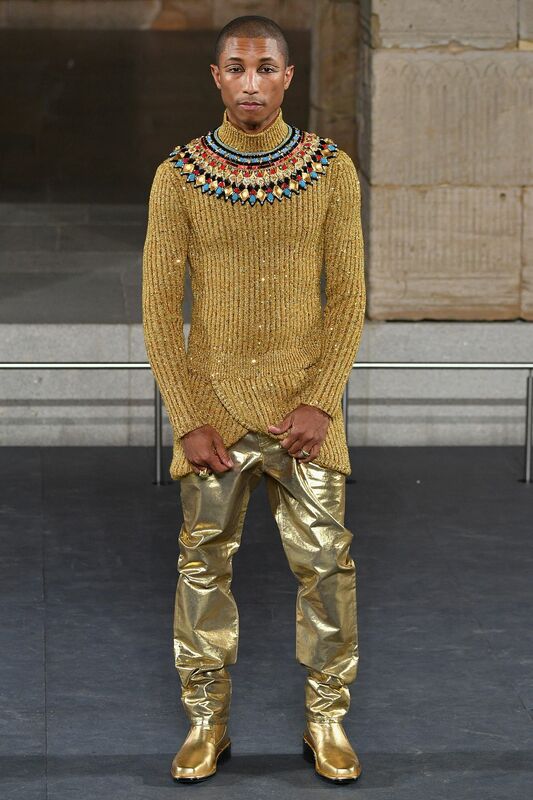 According to the reports, the music was very Egyptian as the “song called “Egypt, Egypt” by Egyptian Lover, from the album “On the Nile” served as the soundtrack (sample lyrics: Egypt, Egypt, Egypt, Egypt/ Egyptian Lover/ Egyptian Lover, baby/ Egyptian Lover/ Egyptian Lover, baby).” Click on the gallery to see more looks from the collection.